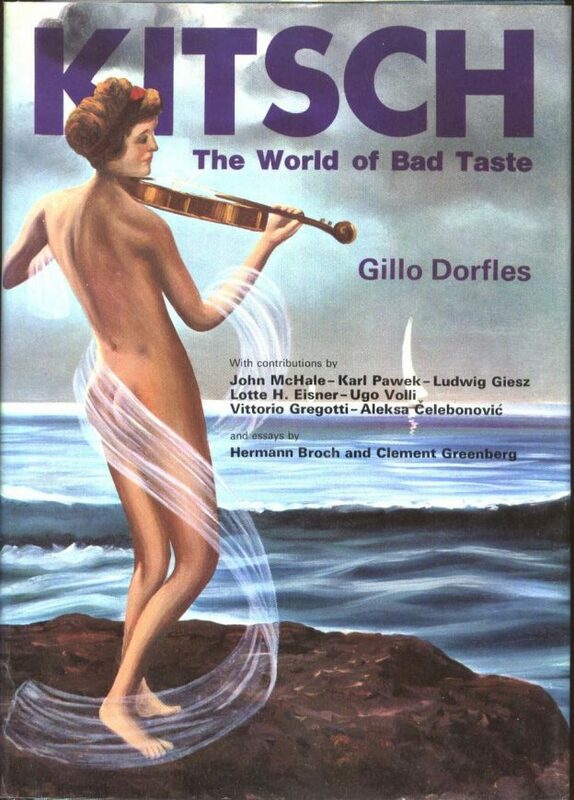 Gillo Dorfles was an Italian art critic, painter, and philosopher best known for his 1968 book on kitsch, Kitsch: The world of Bad Taste. The photo: When I just started buying books, somewhere in the late 1990s, I saw this at Vulcanus, a book store in the Volkstraat 3 run by a lady named Yvette. I didn’t buy the book. I see they have it at my university. Maybe I’ll lend it one day. This entry was posted in art, kitsch, literature on March 4, 2018 by jahsonic.